Different houses consist of different window sizes. Blinds, shades and other window coverings have their own functions depending on what type of windows you have. For merely decoration purposes, there are lots of options out there. However, searching for a window covering which can either suit according to your home motif or provide you the privacy and protection from unnecessary disturbances from outside can be a little hard task. Thankfully, DS Windows & Walls is always there to serve you. 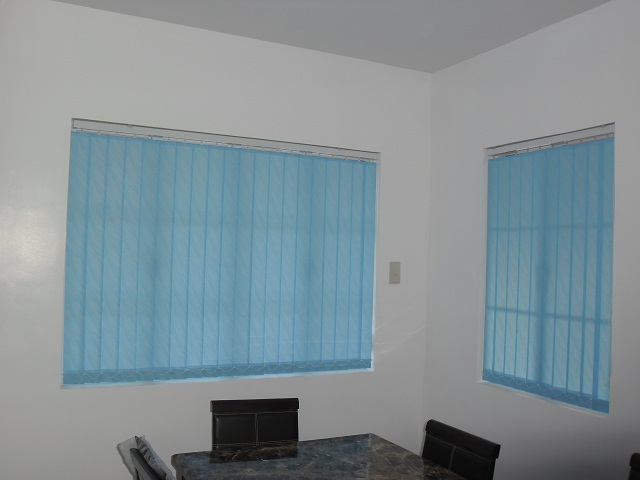 We offer lots of options for your window covering ─ roller shades, combi double shade, venetian blinds, vertical blinds and so on. 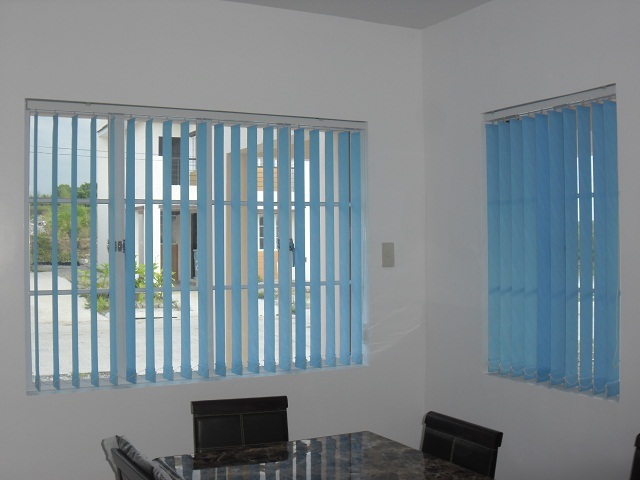 Our customer at San Pedro, Laguna opted for fabric vertical blinds, blue color, for his home. We have various designs, colors and textures of fabric vertical blinds for different motifs and different people to satisfy their needs. Different meanings of colors vary on how individual perceive it, that’s why we provide various options for you. To provide you the best services, we offer FREE estimate and quotation. 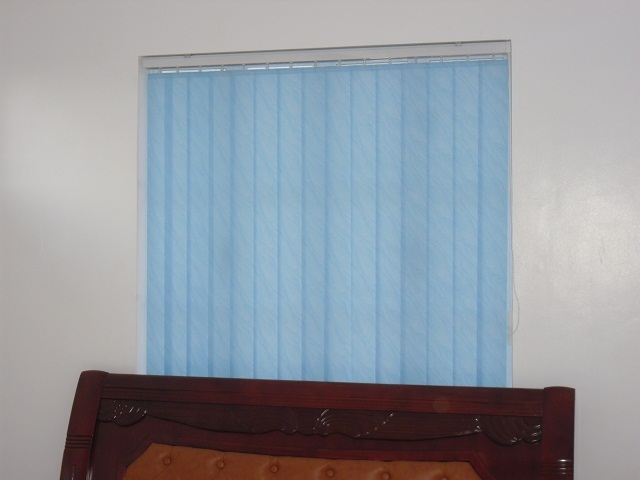 We also customize different sizes of blinds for your different window sizes. For more details, call us at (02) 403-3262 or 0916-311-3909, email us at inquiry@dswindows.com or visit our show room at 4th floor Waltermart Center, Makati City for actual samples of our products.